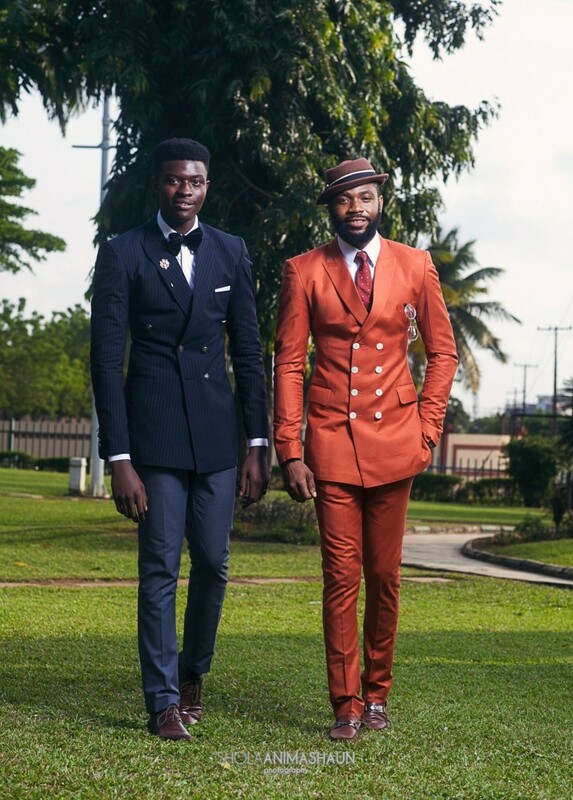 M O R A F A Fashion Label Releases spring/summer 2016 collection “Perfect Gentleman”, a collection that brings indescribable sophistication and creative designs with detail oriented bespoke tailoring of the best fabric and finishing. 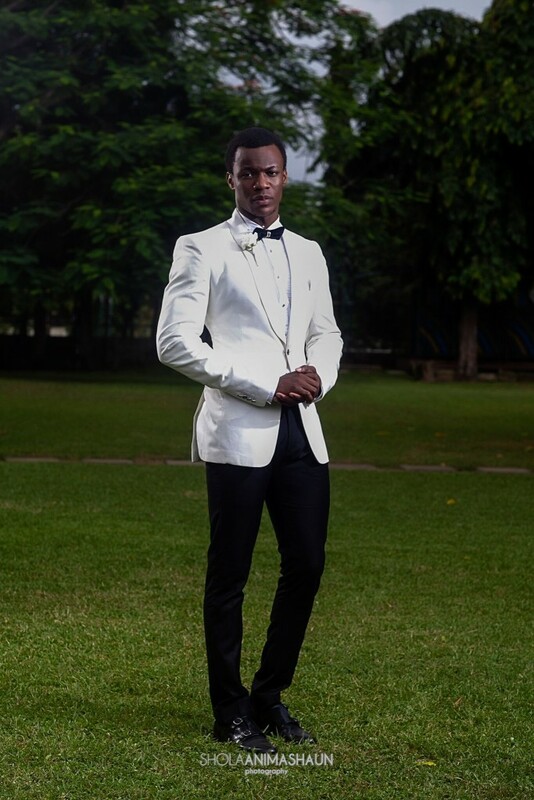 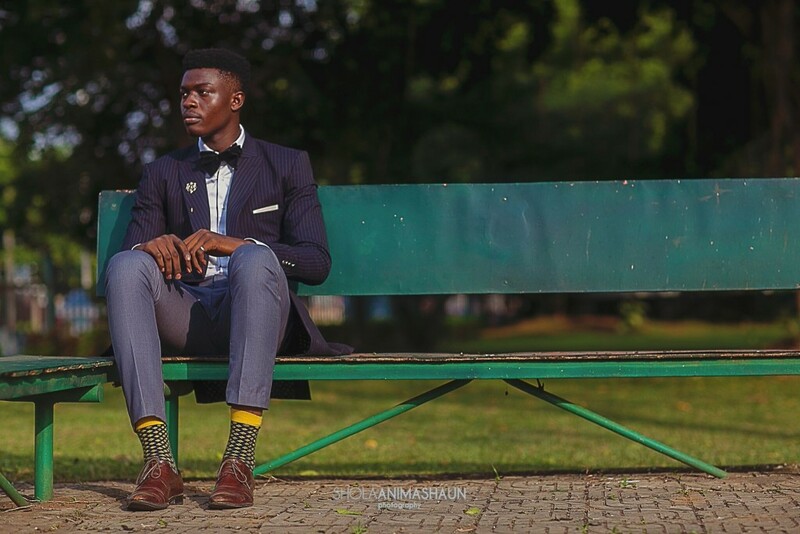 Seun Morafa is the creative director of the M O R A F A brand, an undergraduate student of the University of Lagos who emerged as the 2nd runner up at the 2015 edition of Nigerian Student Fashion And Design Week, which is apparently the biggest gathering of student fashion designers in Nigeria. 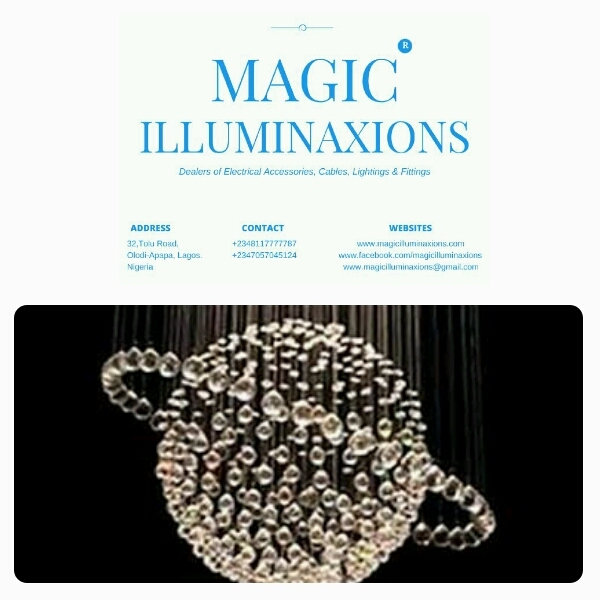 It is amazing and inspiring to see such creativity, passion and zeal from an undergraduate student in Nigeria. 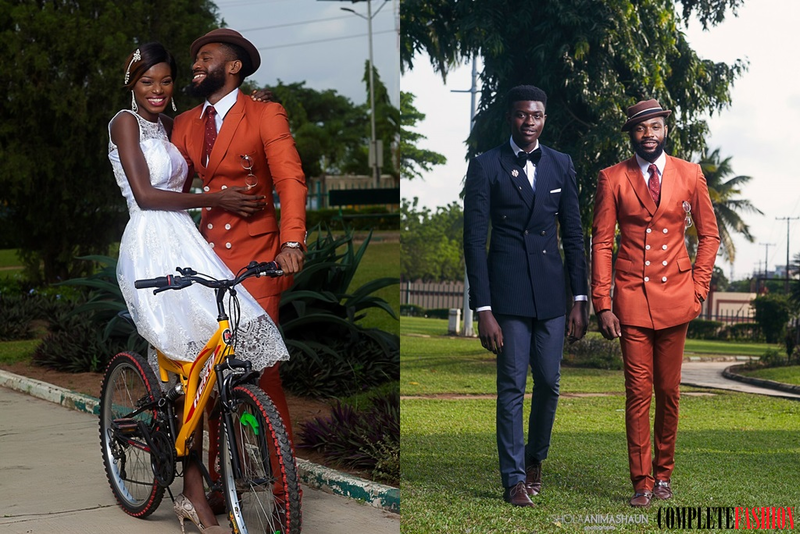 This is one designer we all need to look out for in the industry. 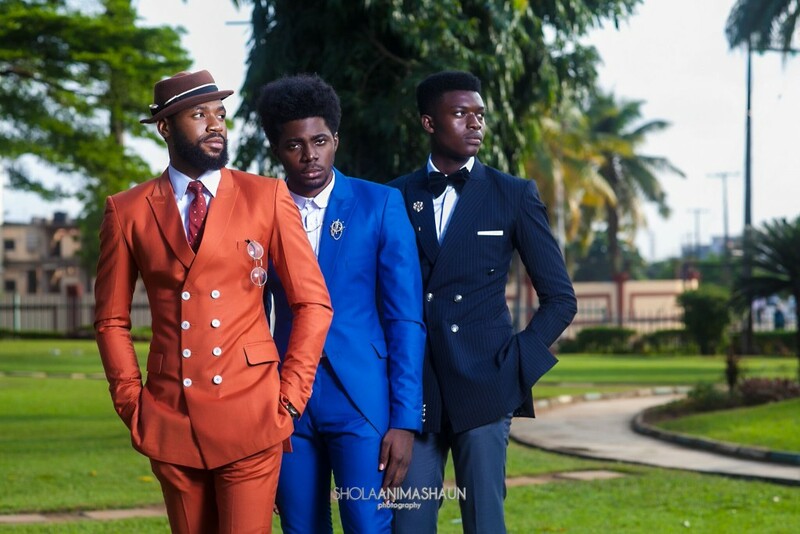 Models : Bafewa Sanni, Kelvin Godson, Joke Taiwo, Tolu Oni. 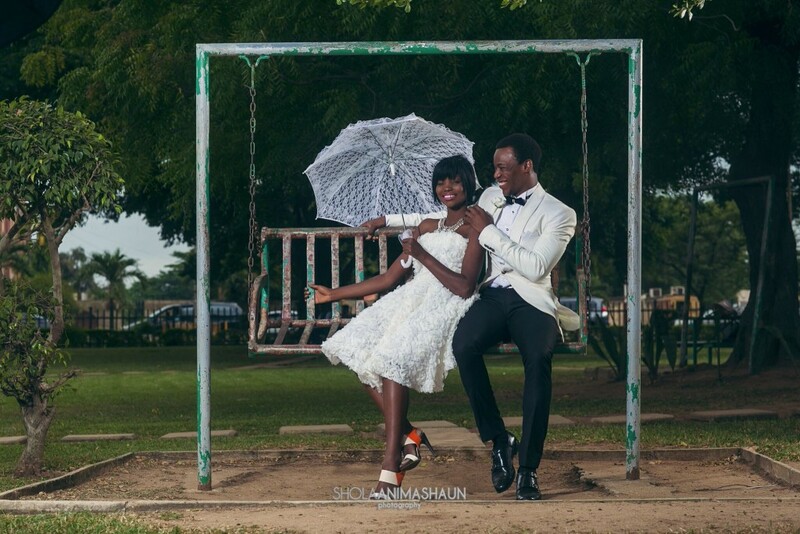 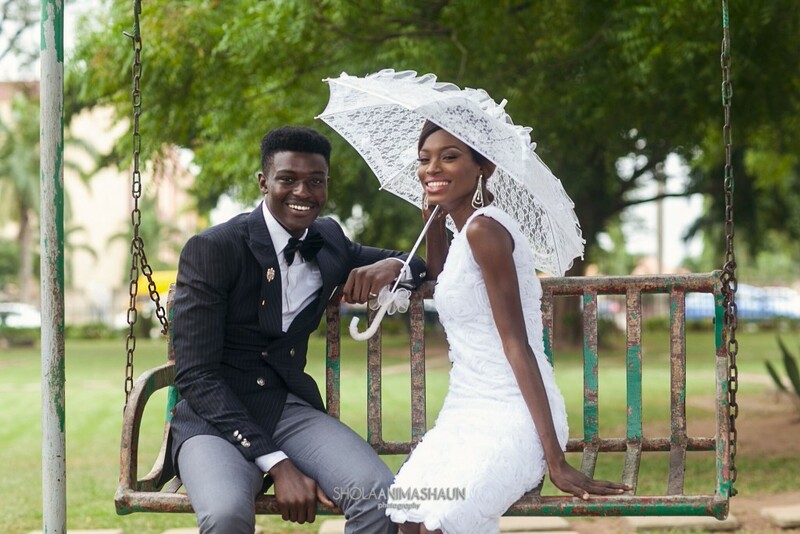 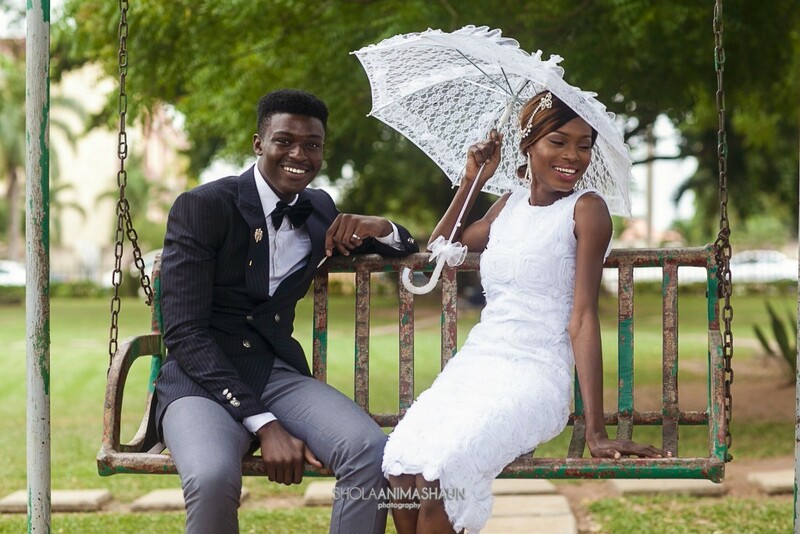 Next Post YDrtw Launches Rosort Collection With TV Personality Bolanle Olukanni As Face Of Brand.